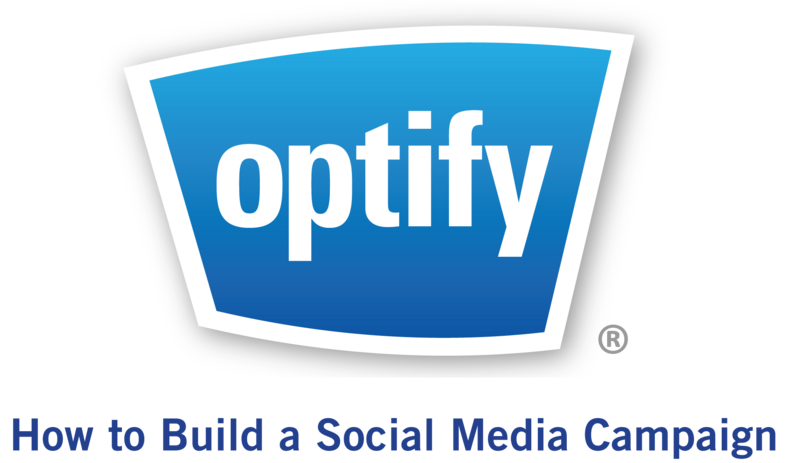 From online advertising and social media to landing pages and email nurturing, these white papers—compliments of our lead-generation platform Optify—cover the digital marketing strategies & tactics that will beef up your firm's online marketing. 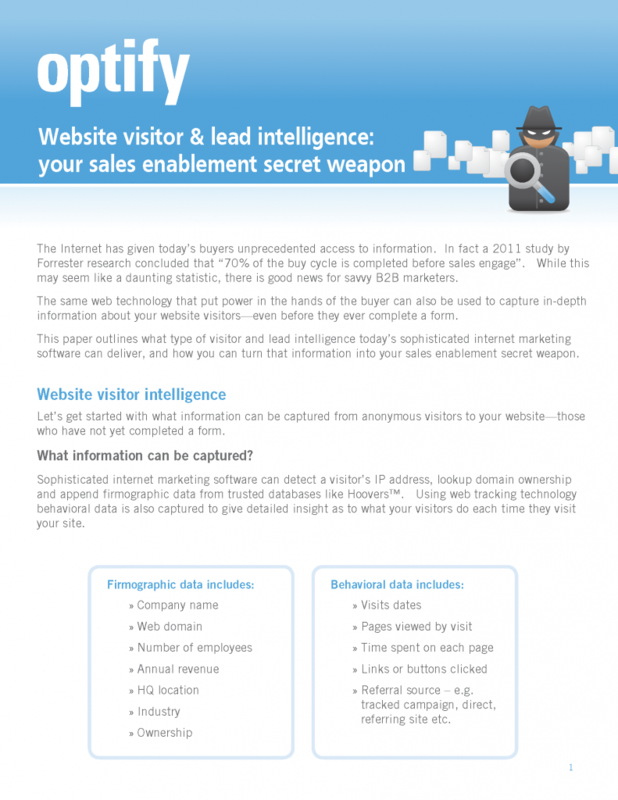 Learn how to use web visitor and lead intelligence to help your sales team win more often. 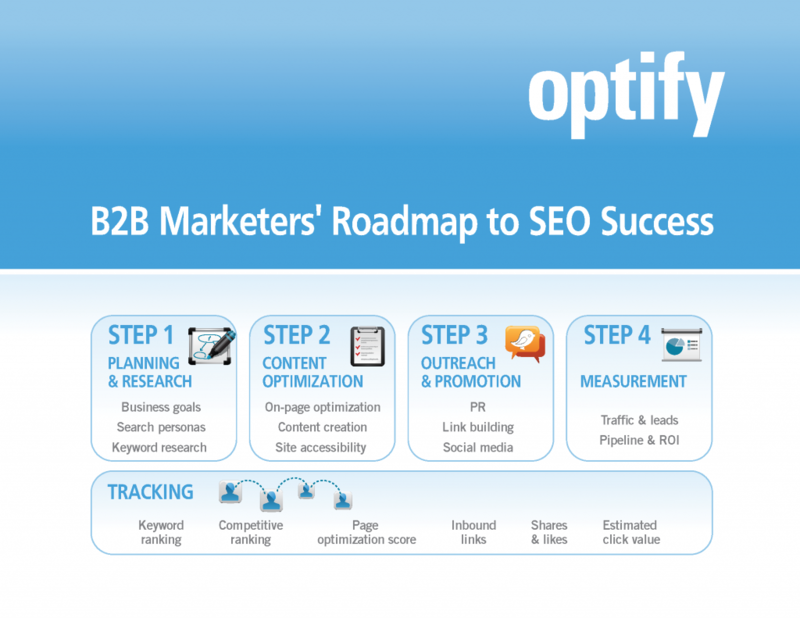 With the right roadmap, resources and tools professional B2B marketers can master Search Engine Optimization (SEO) and drive a sustainable flow of high-value inbound leads. 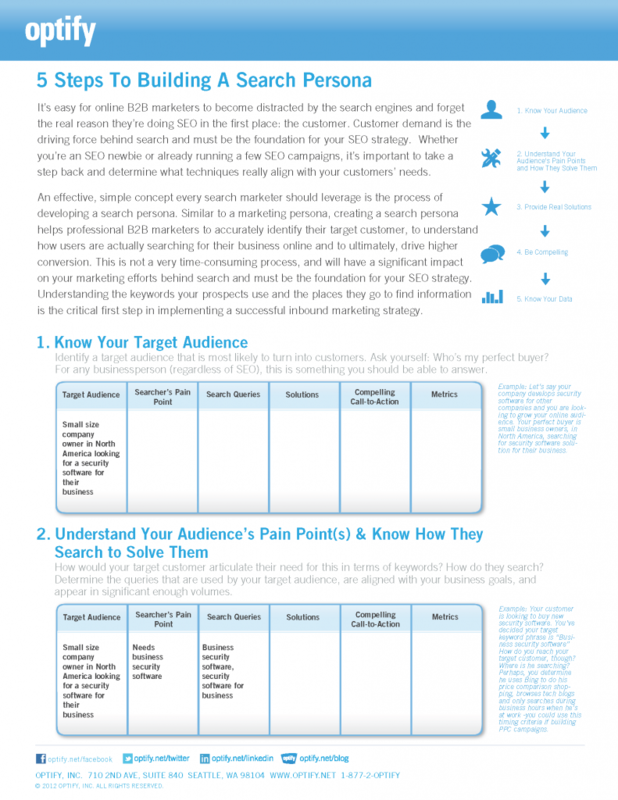 Like other traditional marketing campaigns, social media campaigns require thoughtful planning and implementation. This guide, "How to Build a Successful Social Media Campaign," covers the seven critical steps to execute a successful social media campaign. 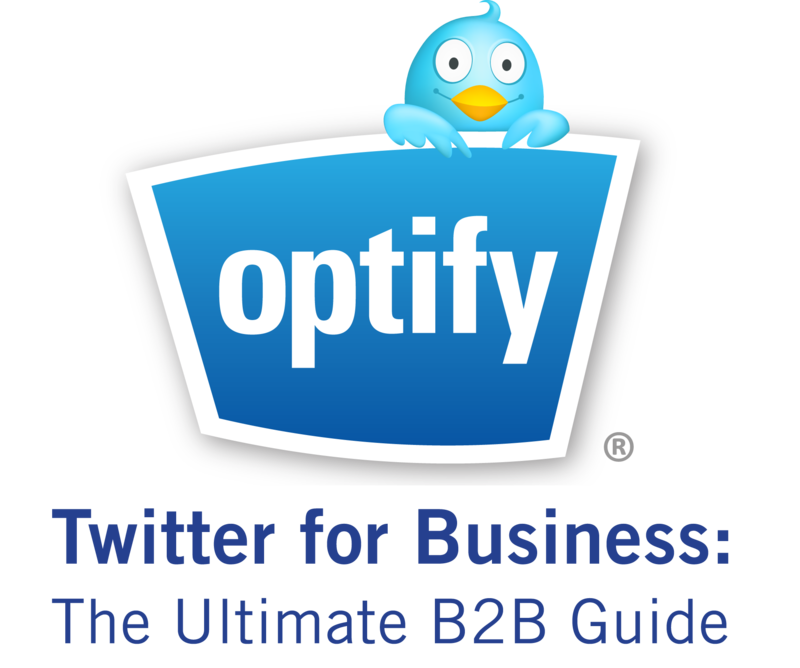 A guide to help Business to Business (B2B) companies use Twitter for lead generation.